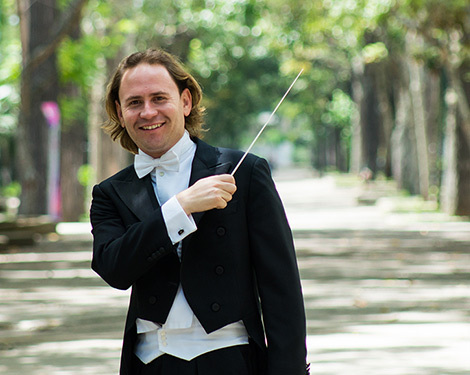 The 5th Anniversary of the Outstanding Guest Artist Series of star conductors and soloists portends an extraordinary summer of exciting concerts, master classes and lectures for the upcoming InterHarmony® International Music Festival in Italy and Germany. “It will generate incredible performing and studying opportunities for music students and a dreamland of concerts for the audience”, says IIMF’s Music Director and Founder, Misha Quint. 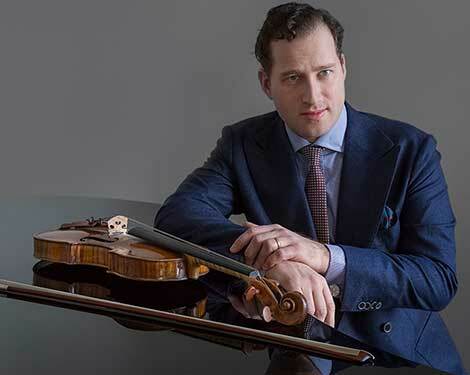 Featured guest artists include Nikolaj Szeps-Znaider, Dmitry Sitkovetsky, Dmitri Jurowski, Christian Vasquez, Alfred Brendel, Saleem Ashkar, Christa Mayer, Boris Kuschnir, Lubov Stuchevskaya, and Robert Kulek. The Sulzbach-Rosenberg International Music Festival (also referred to by the abbreviation, SRIMF, by locals) has been around for 14 years. 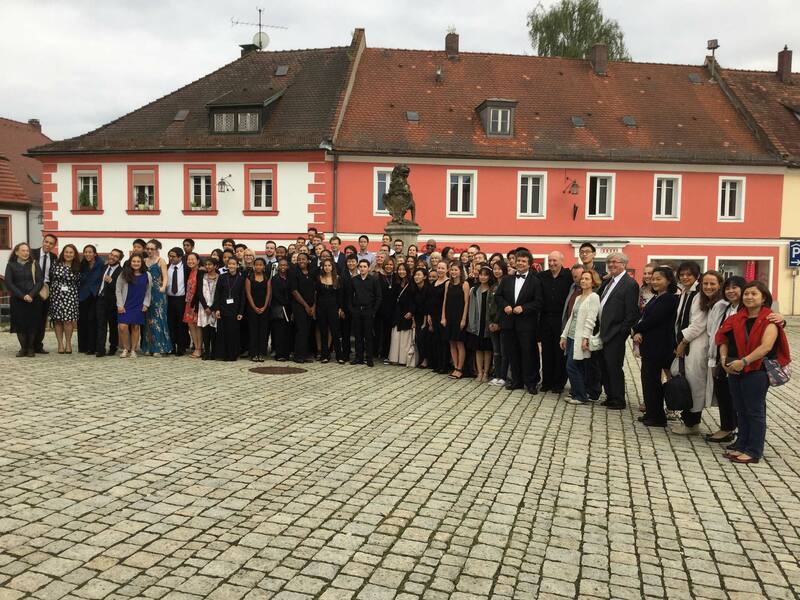 In addition to the intensity of InterHarmony in musical studies for aspiring musicians, the people of Sulzbach-Rosenberg and their enthusiasm for classical music and the festival are what make this session of InterHarmony so unique. It is extremely easy to get from Acqui Terme, Italy (Session II) to Sulzbach-Rosenberg, Bavaria Germany (Session III). More information can be found here. The ambience is not just the hardy German cuisine or European splendor, but the people who are so welcoming to the participants of SRIMF and to their music. Concerts are typically packed, with an average of 800 people in the Final Orchestra Concert each year. The newspapers are very active in writing about the festival and getting the word out there about concerts and stories about individuals performing at the festival from around the globe. 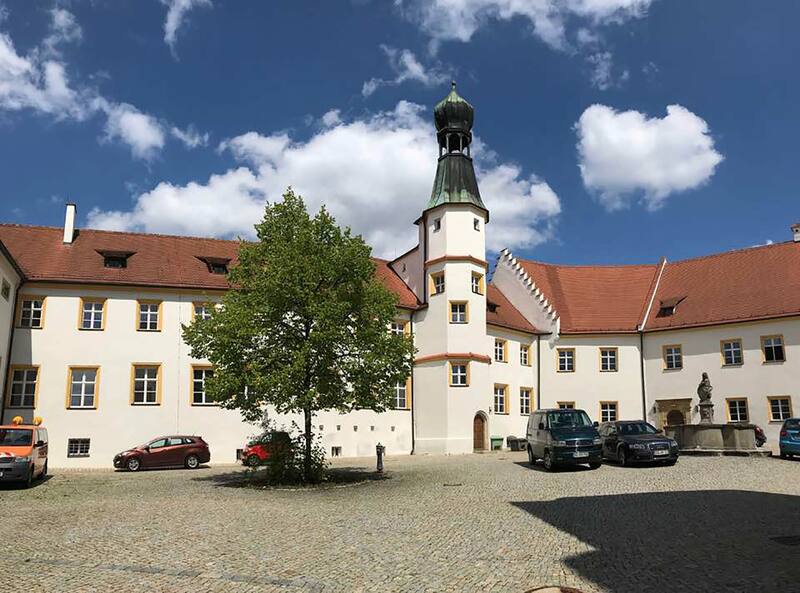 Sulzbach-Rosenberg is home to a castle dating from 900 AD, which was later home to Emperor Karl IV, and has now become the SMS music school and police department. There are many other Medieval sights in this safe town, and a police academy where 1500 policeman study to become officers. The cultural integration and Medieval setting are what makes SRIMF a prime experience for musical learning and growth. Students will get to know Christl Pelikan-Geismann, called the "Mother of SRIMF", originally by local newspapers, and then adopted by everyone else. Her toil and perseverance are what helps this festival to prosper on the Germany side. Students will also get to know Mrs. Sperber from the Brauerei Gasthof Hotel Sperber-Bräu, where many of the artist faculty stay, or Mrs. Eberwein, the owner of Hotel-Gasthof Bayerischer Hof, where some faculty and students stay and that houses the restaurant where participants take meals. 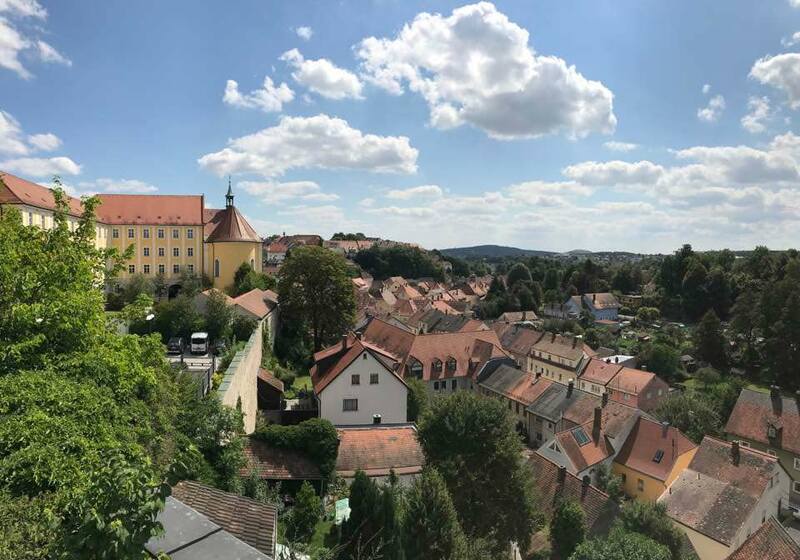 As Mayor of Sulzbach-Rosenberg, I am very proud and happy to welcome the 2019 Sulzbach-Rosenberg International Music Festival to our medieval town. We are located in Bavaria on the so called "Golden Street" between Nuernberg and Prag. Music has always played an important role in our town going back as far as the 17th Century, where at the court of Duke Christian August in the legendary "Gymnasium Illustre" Music was being taught and cultivated. This tradition is being continued at our two excellent Music Schools, the Municipal "Sing- und Musikschule" with its more than 700 Students and at the Professional College for Music, the Berufsfachschule fuer Musik. We are looking forward again to host this remarkable Music Festival, with its renowned Music Professors, their Master Class Students and the many Visitors from near and far. 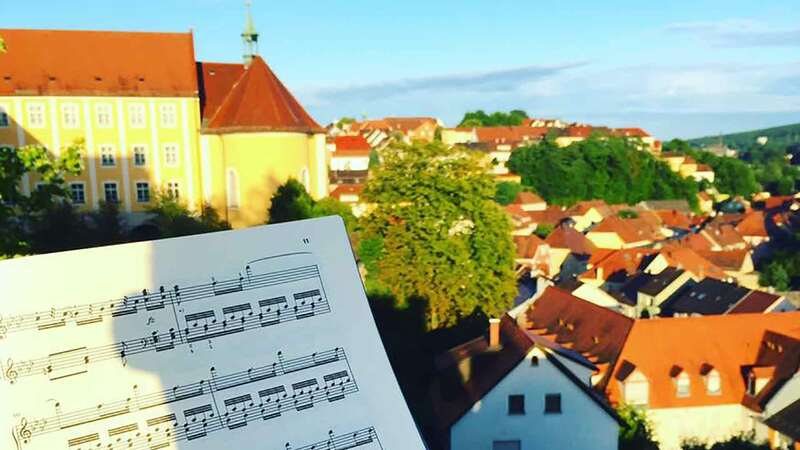 The Sulzbach-Rosenberg International Music Festival has opened a new chapter in the history of our town and is turning into one of the important music festivals in Germany. 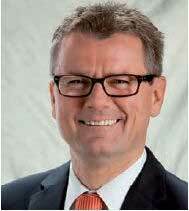 I am also looking forward to the chance it offers to expand our local tourism industry and to introduce our beautiful Bavarian region to many new visitors. We wish the Festival much success and all participants new experiences, wonderful memories and a good time in our town as well as the enjoyment and appreciation of one of the most beautiful things in the world: MUSIC. Viva la musica! InterHarmony International Music Festival invites you to study with its internationally renowned faculty of soloists and chamber musicians for up to six weeks of string, piano, woodwind, brass, percussion, or vocal instruction in one of its gorgeous European settings. IIMF's piano and string professors bring together decades of pedagogical and performance experience, offering an international outlook with an edge honed in the famous Russian school. The woodwind, brass, and percussion tracks combine unique chamber music opportunities and starring orchestral roles, while the vocalists can specialize in either art song or opera. All students will enjoy a life-changing opportunity to develop their musical abilities, grow artistically, network with fellow musicians and perform in concert. Through our Outstanding Guest Artist Series, participants will be brought together with some of classical music's brightest lights. 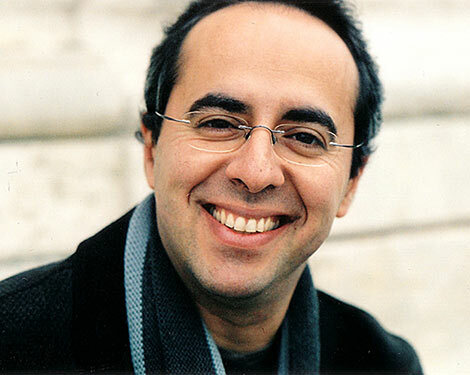 Past guests include Vadim Repin and Alfred Brendel. This summer's festivals will be held in Acqui Terme, Piedmont, Italy & Sulzbach-Rosenberg, Bavaria Germany. Each session offers master classes on various instruments and numerous public concerts. Students will receive four one-hour private lessons, ample practice facilities, and the possibility to perform in orchestra and chamber ensembles following intensive coaching. Weekly excursions will take participants to a variety of stunning destinations in each locale. 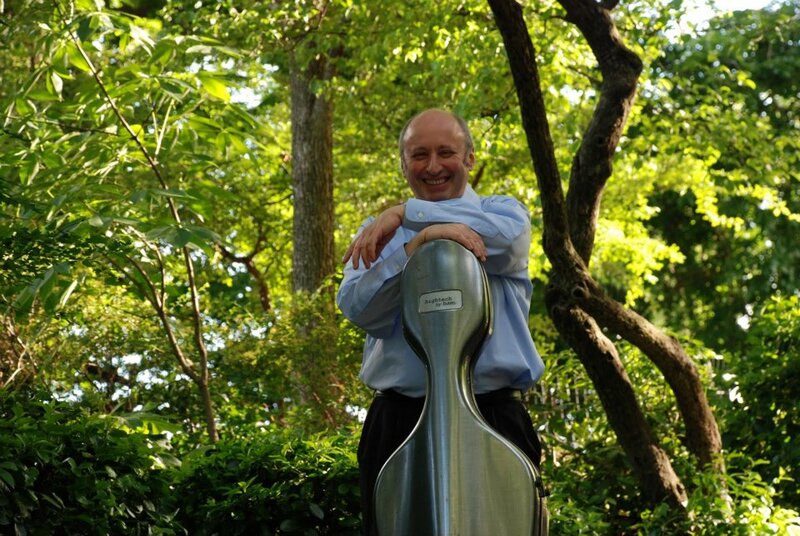 Some of our students will be chosen to perform at the InterHarmony Concert Series at the Weill Recital Hall at Carnegie Hall, either solo or with the experience to play alongside our faculty in serious chamber pieces. This tradition began in 2012, with a performance at the German Consulate General in NYC. InterHarmony continues to provide opportunities for InterHarmony alumni. Visit past events to see our past concerts, and upcoming events pages to see future concerts. 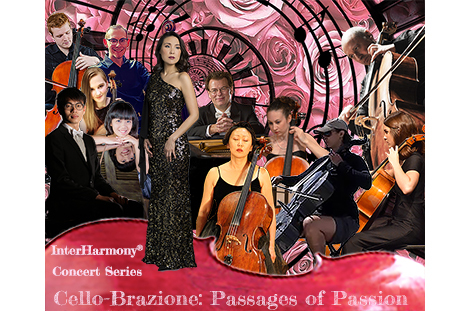 Visit past events to see our past concerts, and Upcoming events to see future concerts.